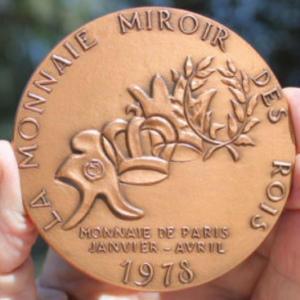 Sculpture and medals of French artist Louis Legue went on display at the Paris Mint in November, 1978, to remain through February, 1979, according to Pierre DeHaye, Director of the Mint. The exposition is under the patronage of the Minister of Economics in France. Leygue was born Aug. 25, 1905, in Bourg-en-Bresse, France. He studied sculpture in France, Italy, Greece and Turkey. He visited Canada in 1938, and in San Francisco in 1939. As a resistance fighter during World War II, he was captured and interned, losing 65 pounds. Leygue’s first exposition was in Rome in 1935. 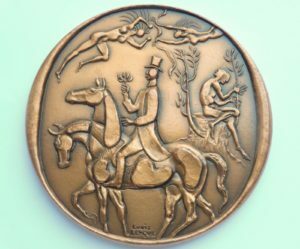 Since, he has displayed his sculpture and medallic work around the world. 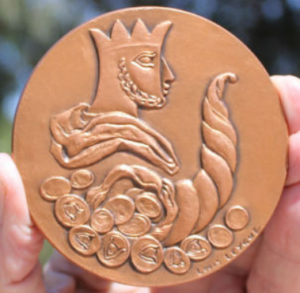 The 1978 medal effort of Louis Leygue, an 81-millimeter medal, tells that coins mirror kings. A selection of medals by Leygue is included in the Paris Mint exposition, including a medal noting the dates of the exposition. 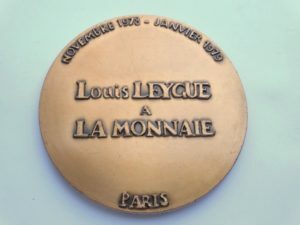 This November, 1978 – February, 1979, Paris Mint exposition of the works of Louis Leygue is recalled on a medal by the artist, struck at the Paris Mint. 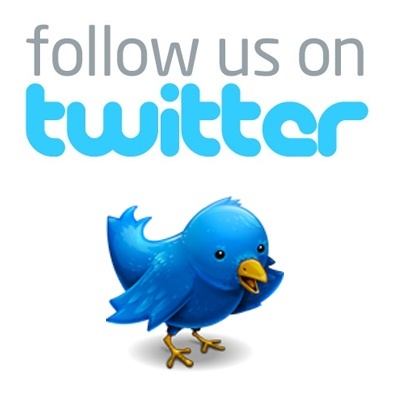 The are available from Le Club Francais de la Medaille, Paris. Sir Arthur Conan Doyle in a pensive mood, backed by stacks of books, appears on the obverse of a 68-millimeter copper medal of the Paris Mint, designed by Louis Leygue. The Sherlock Holmes-style hat and his cherry wood pipe appear on the reverse. 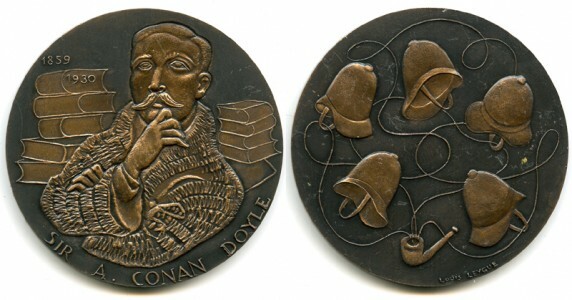 Sure to warm the hearts of followers of Sherlock Holmes is a Leygue medal depicting Sir Arthur Conan Doyle. Most of the medals by leygue displayed at the exposition are struck by the Paris Mint, and may be ordered through Le Club Francais de la Medaille, 11, Quai de Conti, Paris VI, France. Reprinted from the January 31, 1979 edition of Coin World, with permission of the publication. 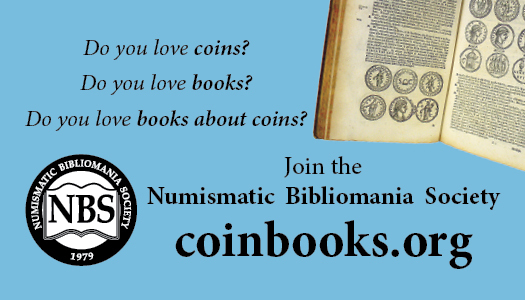 Thanks to David L. Hill, Librarian of the American Numismatic Society for his assistance.